Warner Bros. Interactive Entertainment and independent game developer, IO Interactive, today announced HITMAN™ 2, the follow-up to the acclaimed international video game, HITMAN™. 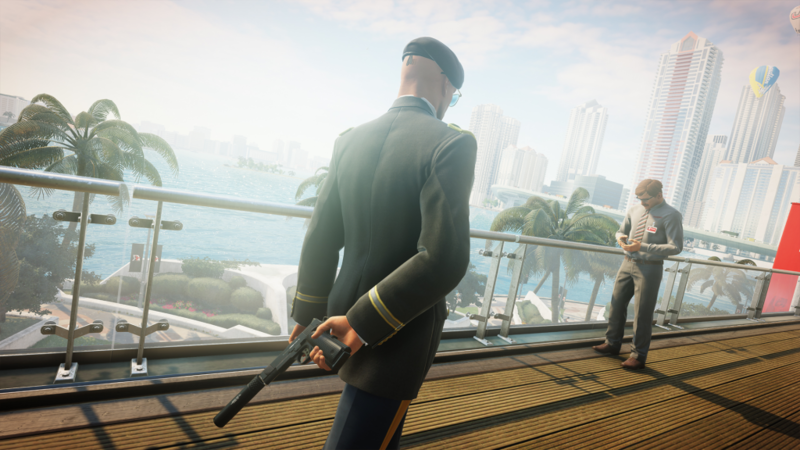 Featuring entirely new hyper-detailed sandboxes full of living, breathing environments to explore, HITMAN™ 2 offers players the freedom to plan the ultimate assassination utilising an assortment of tools, weapons, disguises and a variety of stealth techniques to creatively trigger their own unique chain of events. HITMAN™ 2 will be available for PlayStation®4 computer entertainment system, PlayStation®4 Pro computer entertainment system, Xbox One X, Xbox One and PC beginning 13th November 2018. HITMAN™ 2 takes players on a global adventure across a mix of bustling international locations, including a vibrant Miami setting with the colorful ambience of an in-progress motorsport race bringing a new backdrop to the series. From sun-drenched streets to dark and dangerous rainforests, each intricate location provides multiple paths to discover and unparalleled game depth. Continuing the ultimate spy thriller story, HITMAN™ 2 allows players to take on the role of the masterful Agent 47 and embark on a mission to hunt the elusive Shadow Client and unravel his militia once and for all. However, when 47 learns the hidden truth about his past, nothing will ever be the same. 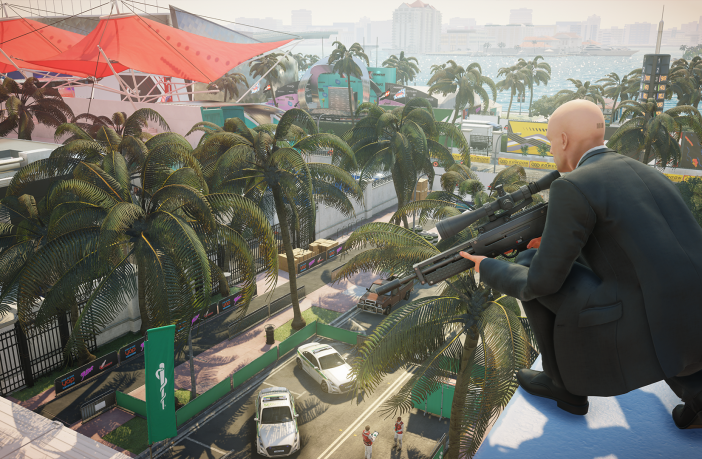 HITMAN™ 2 introduces new ways to play with the Sniper Assassin mode, a standalone feature that brings a co-op experience to the Hitman™ series for the first time, allowing two players to work together online to take down their targets. 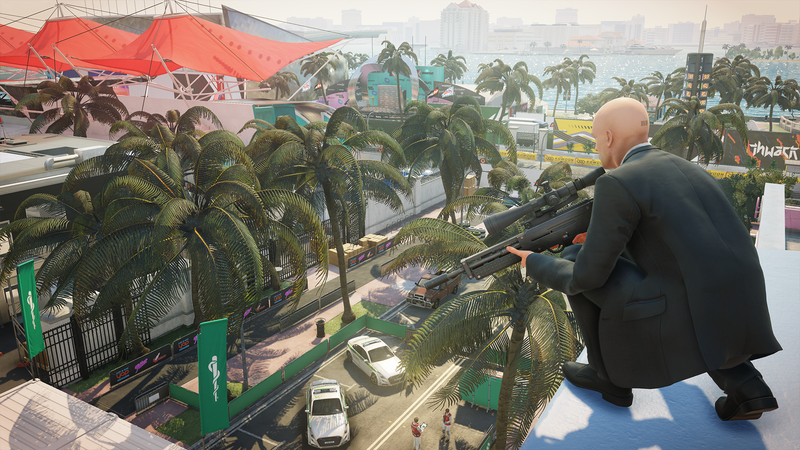 Sniper Assassin can also be enjoyed in a single player mode for those who want to play as Agent 47. Sniper Assassin is available to play now as an early access bonus for consumers who pre-order the HITMAN™ 2 Standard, Gold or Collector’s Edition. The HITMAN™ 2 Standard Edition is available for pre-order now. The HITMAN™ 2 Gold Edition is available for pre-order now exclusively at GAME. The HITMAN™ 2 Collector’s Edition will be available for pre-order soon. As an additional pre-order bonus, full game early access will be available for Gold or Collector’s Edition owners four days before release. For more information, visit www.hitman.com.